I’ve been so excited for this mini trip to Southern California for two reasons: to celebrate finally getting my dental hygiene license and to eat good food. Seriously. 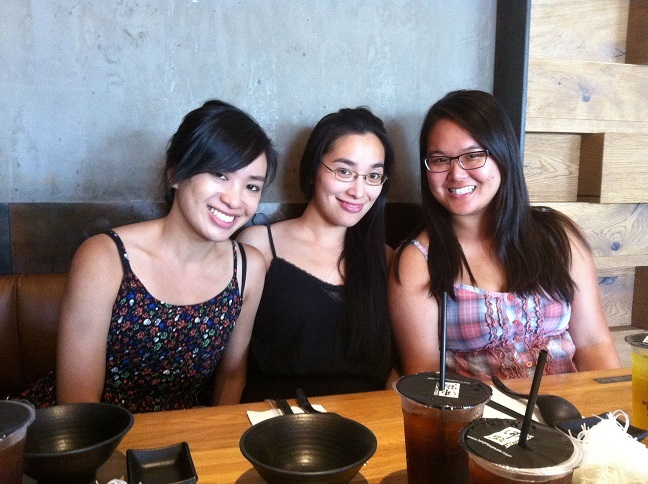 My sisters, cousins, and I planned this trip mostly to visit our relatives and to eat. My ultimate goal? 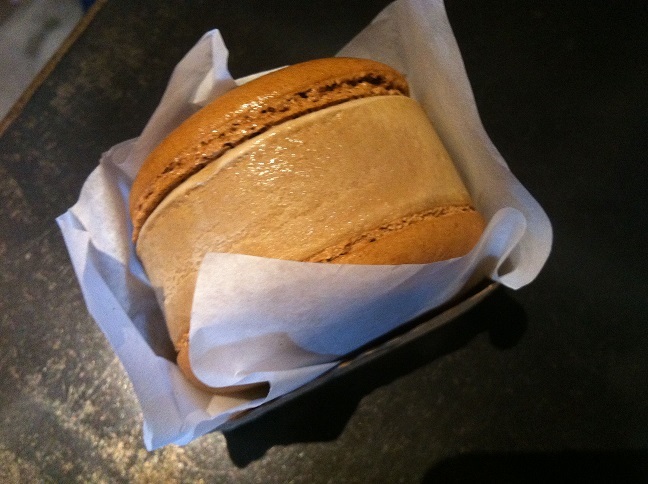 To find macaron ice cream sandwiches. We started out early on Thursday morning from San Jose and drove to Southern California. The road trip took about 6 hours. By the time we arrived, we were starving. Since our hotel room wouldn’t be ready until late afternoon, we decided that we would start eating our way through our extensive list of bakeries and restaurants that we wanted to try during our stay. First stop? 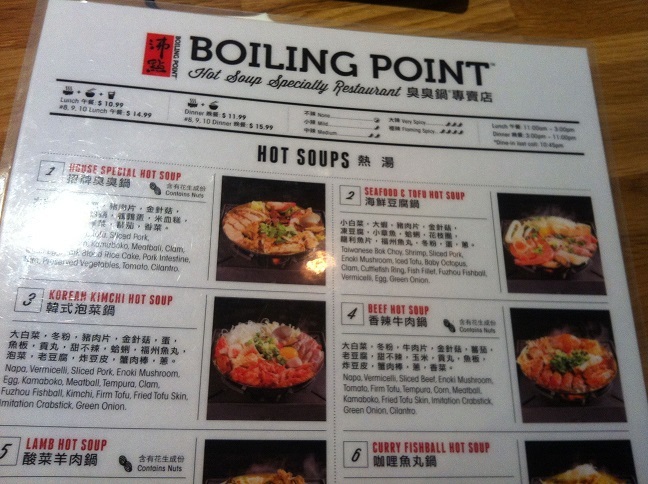 Boiling Point in Rowland Heights. 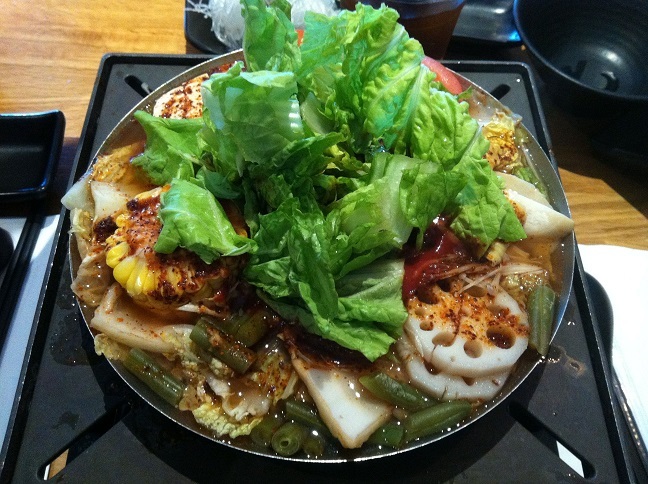 Have you ever had Asian hot pot? Basically, you get to choose a soup base and pick a set combo. At this particular location, all the ingredients were already placed in a little pot for us over a flame. As usual, I have a preference for a vegetable combo. I’m not a vegetarian, but I love vegetables in flavored soup. 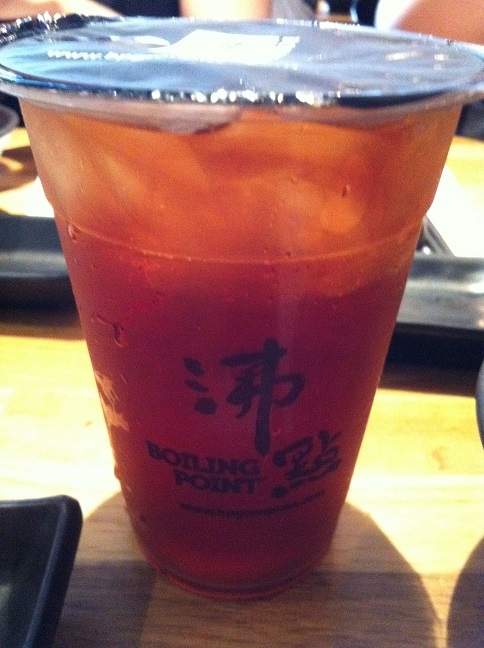 This is my tomato vegetable individual pot, which comes with a side of vermicelli noodles and green or black iced tea. 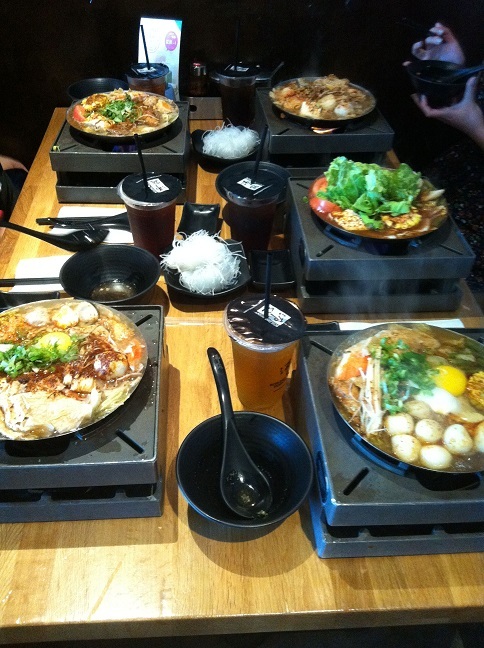 My sisters and cousins ordered a Korean kimchi, a beef hot soup, and a fish curry hot soup. Since I’m on vacation, I’m not the only one taking photos, so there will be more pictures with me in it. My sister Angela on the left, me in the middle, and my cousin Linda on the right. 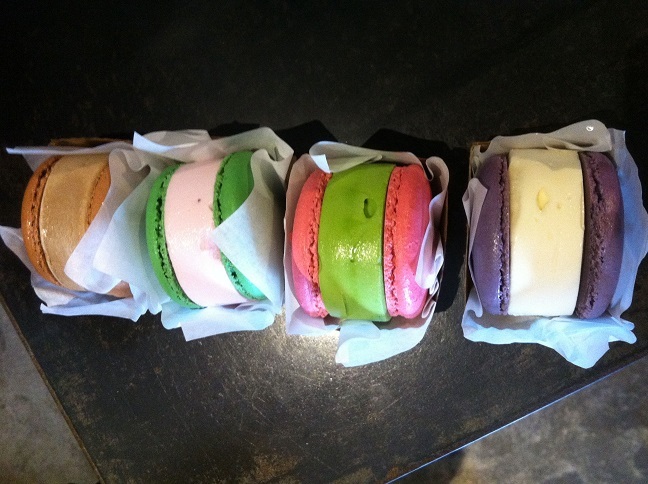 After we finished lunch, we ordered macaron ice cream sandwiches. We wanted to try all four of the flavors they had. I’m a little bit disappointed, although not surprised, that the macarons were harder than the regular ones. 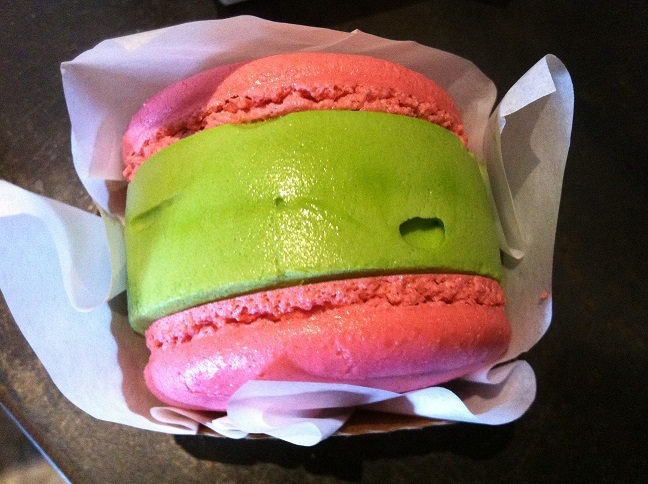 Green tea macaron with strawberry ice cream. 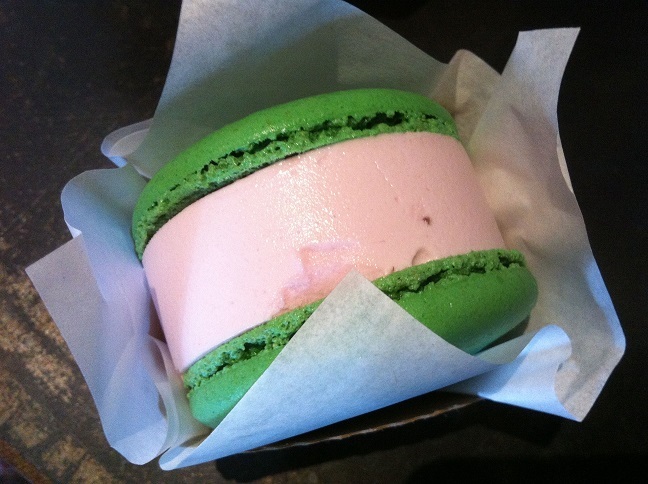 Strawberry Macaron with green tea ice cream. 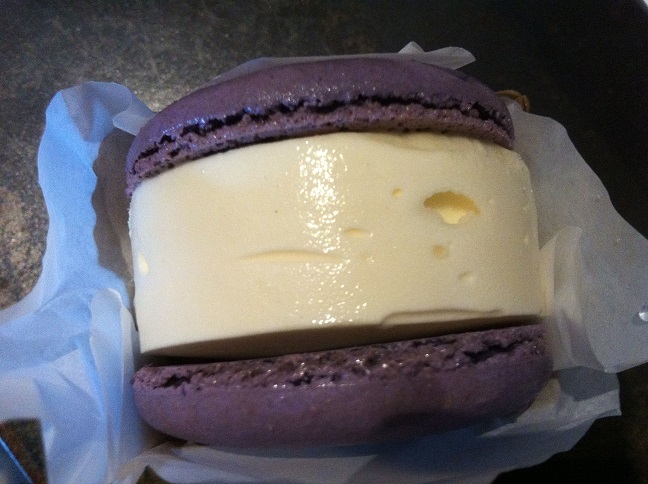 Lavender macaron with vanilla ice cream. After lunch, we wandered around a little bit before heading to the hotel to check in. Once we were settled, we met up with a few of my cousin’s friends. We had dinner at Pokinometry in Anaheim. I love their concept. 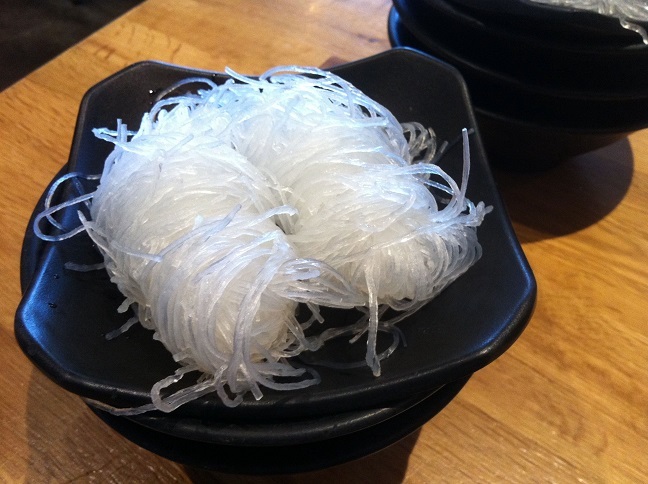 Instead of rolling the ingredients to sushi into a roll, the ingredients are placed over rice in a bowl. It’s so delicious. Of course afterwards we had to get dessert. 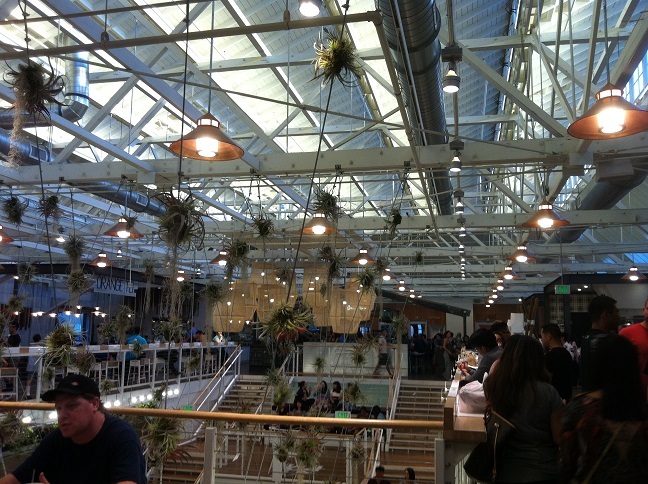 We went to Anaheim’s Packing District. Gorgeous living décor and architecture. In the Packing District, there are tons of little stores. 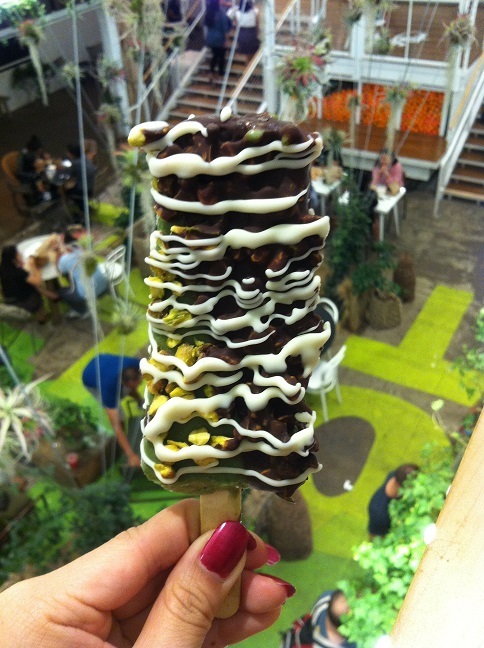 One of them is Popbar, a place where you can customize your gelato bar or sorbet bar with the toppings of your choice. I ordered a pistachio gelato bar with half dipped dark chocolate and crushed pistachios topped with a white chocolate drizzle. Literally, one of the best things I’ve ever tasted. This was a little peek in my vacation in Southern California. Hope you enjoyed reading and seeing the pictures! This entry was posted in Life of a Wallflower and tagged Food, LA, life of a wallflower, Southern California, travels. Hi Andrea: Thanks so much for liking ‘I’d go the whole wide world’ on my blog “Reflections of a Swamper. I love your site, the photos of the food are wonderful and have me salivating at the moment. 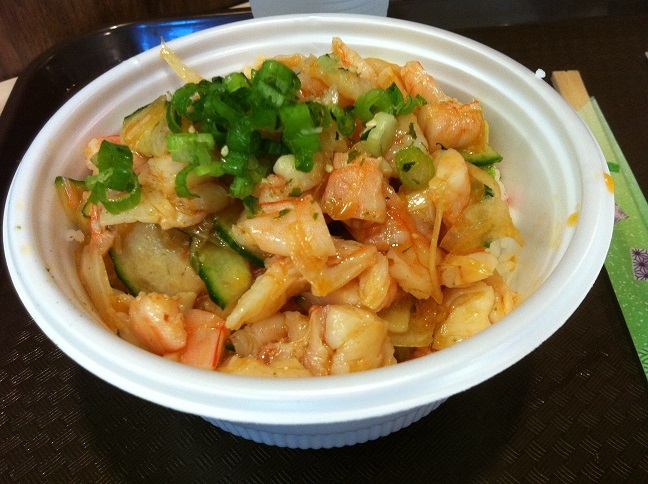 Plus I love food and like to see different dishes I might not normally try. I like that you are so diverse in your interests. Eat well and live life! Thank you for liking “My Trip to San Francisco.” Nice post! 🙂 I have not heard of an Asian hot pot before, and I like the concept of being able to customize the ingredients. I love your blog and the pictures of all the yummy foods and beverages! I need to make some of your recipes! 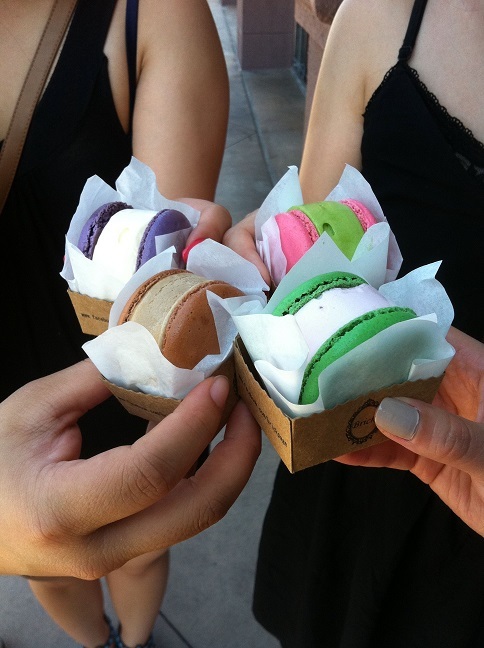 Mmmmmm those macaroons look awesome!